Harry N. Abrams, 9781419722196, 224pp. This is everything I absolutely love about Mommy Shorts in one perfect little package. 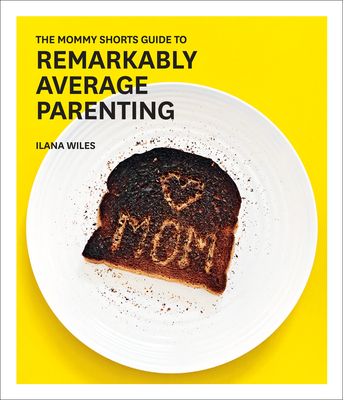 It's hilarious and comforting and a must have for every mommy you know! !